To make sure you get the best deal we'll show you great prices from all of our drivers, including Harper Removals, if they're available on the day of your move. Have a question for Harper Removals? No problem, send them a message and they'll email you back as soon as possible. If you have a more general question you might find it answered in the FAQ, or you always contact one of our brilliant customer service team. * Harper Removals won't be able to see your email address. WE ARE A HIGHLY PROFESSIONAL REMOVAL COMPANY, ROOM, HOUSE, OFFICE REMOVALS OR DELIVERY OF SINGLE ITEM TO FULL LOAD. Short notice bookings are welcome. 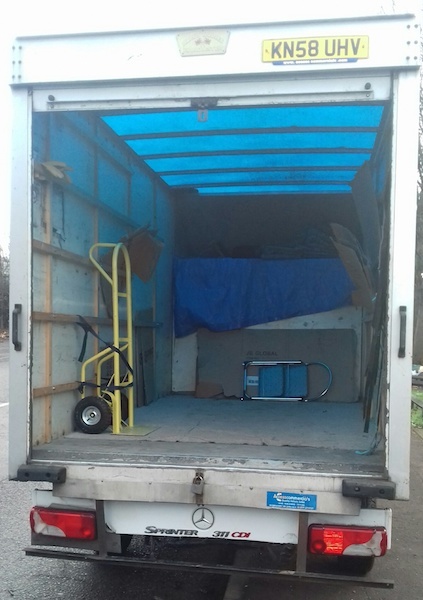 “Harper Removals” are exceptionally friendly, efficient and polite Removal Men who have years of experience in Removal and Delivery Services. We are customer focused from the first contact through to safe delivery of your items. 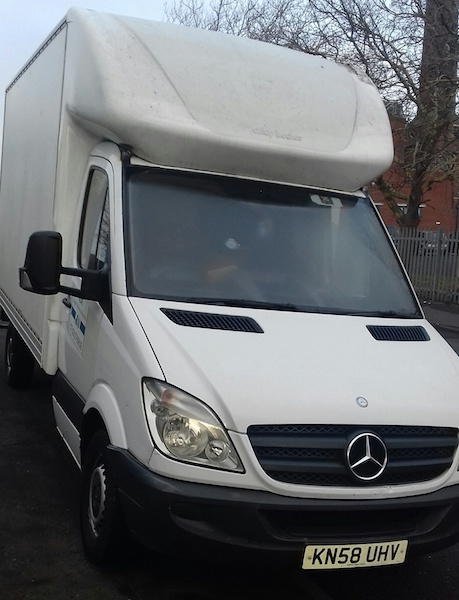 We professionally do removals, deliveries and collections in Birmingham & Surrounding areas. We deliver furniture, electrical appliances (fridges, washing machines, freezers, TVs, wardrobes, sofas, beds, etc.) from IKEA, B&Q, Selco, Wickes, collections for eBay, Gumtree, etc. Minimum charge - 2 hours. The driver was really nice and careful with my items. He was on time and we had a nice chat while he was driving me towards the destination. A wonderful gentleman,on time , respectful of all my property,helpful and very strong. I definitely would use your company again.